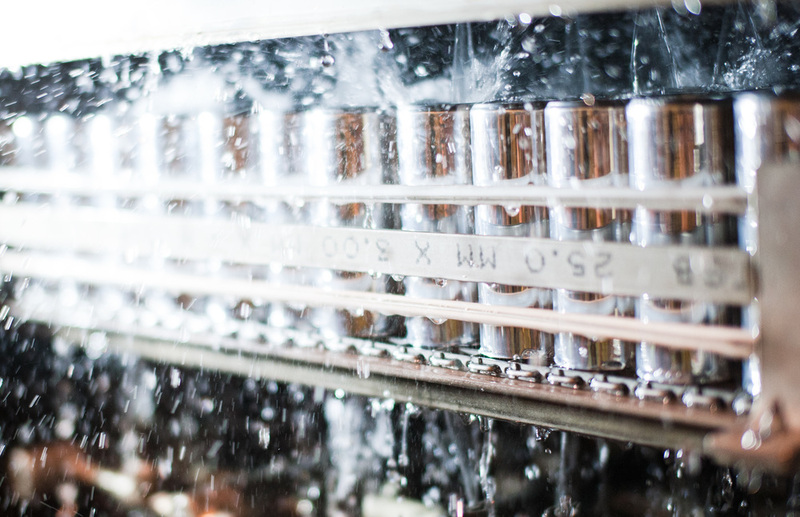 In 2018, Visy produced more than 545 million steel food cans, and over 1.7 billion aluminium beverage cans. We are Australasia’s leading manufacturer of steel cans. We deliver a broad array of products which service a wide range of industries.